Our mission is to provide peace of mind to millions of Americans who want to protect their people. Celebrate, and enjoy the journey. Help each other. Blameless culture. Kindness matters. 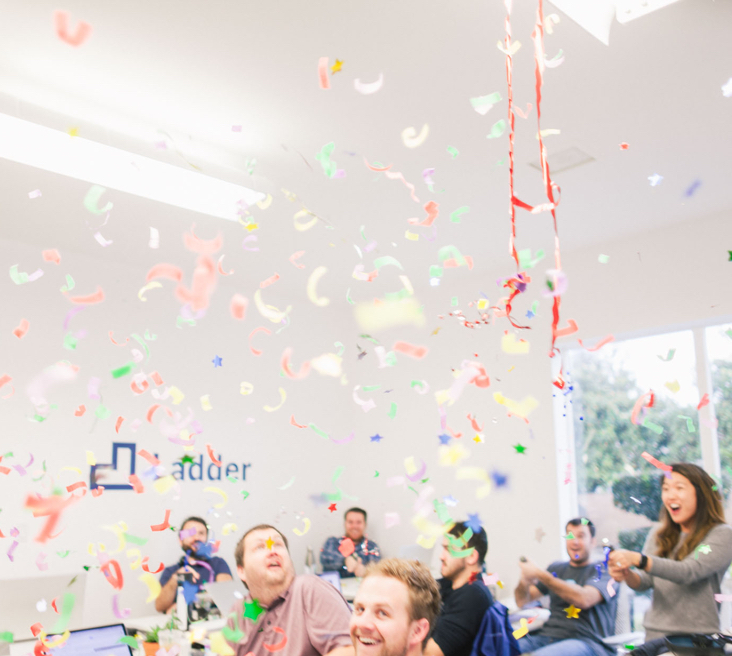 At Ladder, we love our work and we are building something big. All our positions are located in Palo Alto, California. Interested in Ladder but don't see your role? 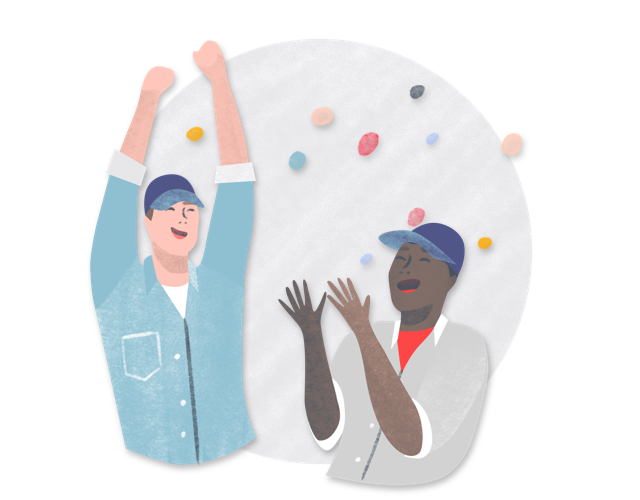 We know that the way our employees feel impacts the quality of their work, which is why we provide the best perks. After two years at Ladder, we offer an extension to exercise options up to 7 years. Ladder matches your 401(k) contribution, dollar-for-dollar, up to 4% of your salary. We offer a $265/mo pre-tax transit account, as well as free employee parking. We provide lunch 5 days a week, and we are stocked with snacks to fuel your day. 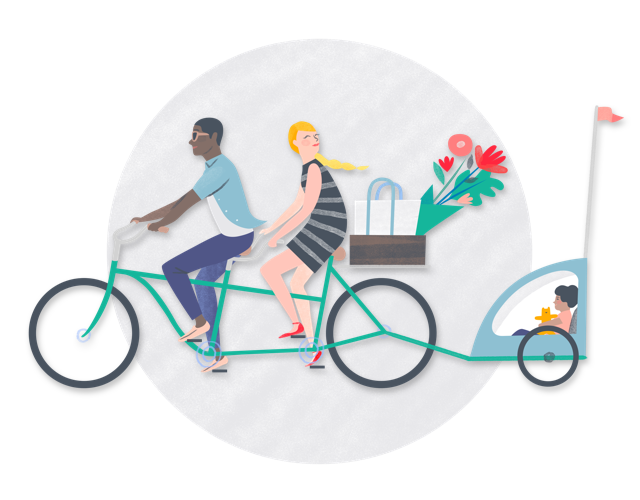 Ladder reimburses up to $50 per month for eligible wellness-related expenses. We offer 10 weeks paid leave when you welcome a new addition. We encourage our employees to take time off so they can return relaxed and refreshed. We offer medical dental, vision, life, FSA, and short & long term disability. Help us give our users peace of mind. Experience more by working at Ladder! 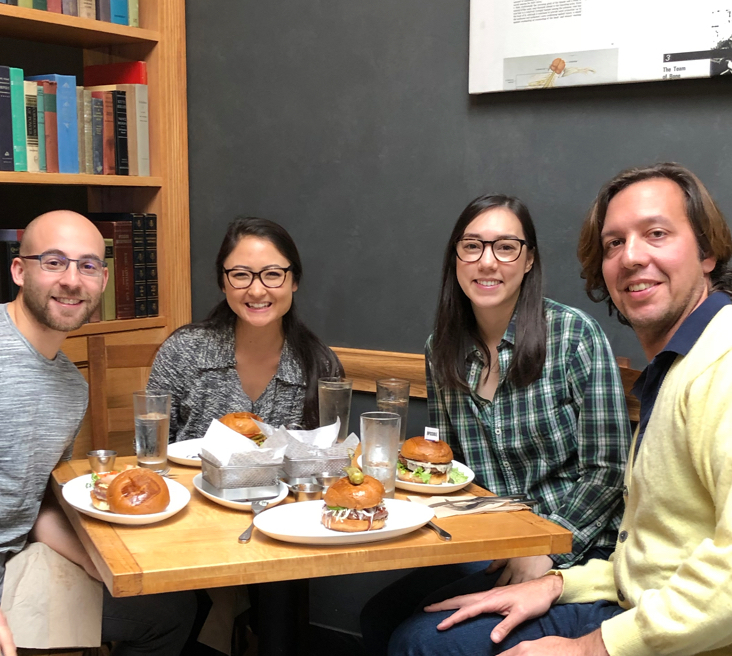 Every Wednesday, our team heads out of the office to restaurants all over Palo Alto in order to get to know each other, and eat great food. Each group decides where they want to go and lunch is covered by Ladder. We believe in the power of the individual to get their work done. 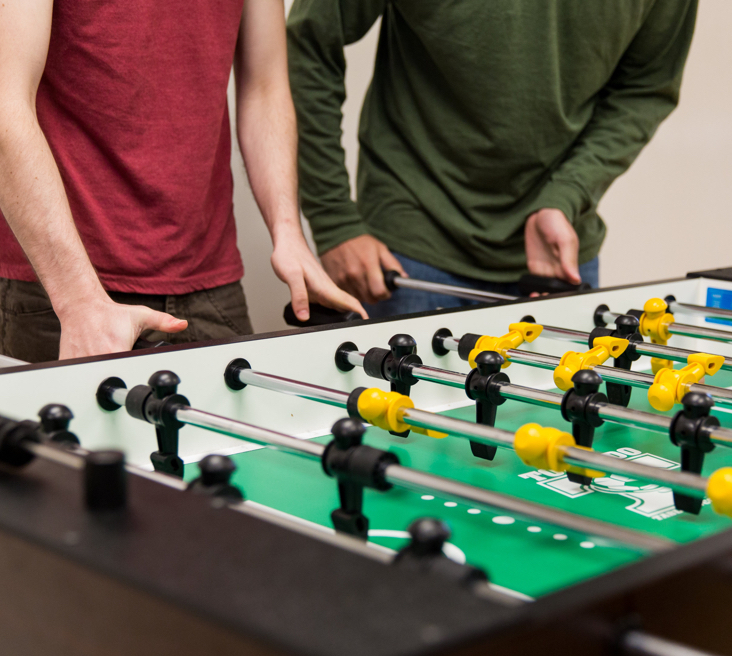 That makes it possible and encouraged to participate in daily foosball and ping pong games. It provides some much needed think breaks and keeps our environment filled with energy and enthusiasm. We don't wait for customers to come to us; we go out into the world to street fairs, conferences, and festivals, speading the word about what we are doing. 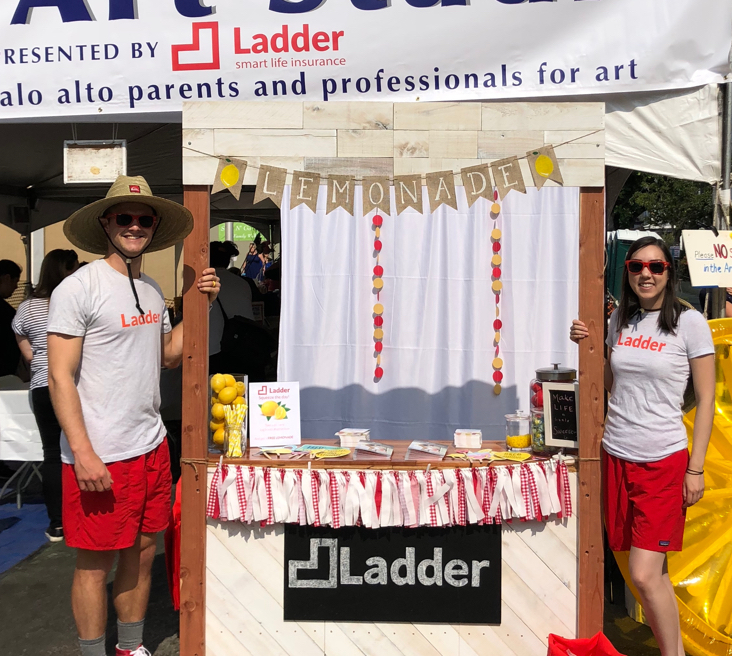 Every employee is invited to man our booth and represent the Ladder brand. Plus we give out some pretty awesome swag. Once or twice a month, we hold game nights after work. 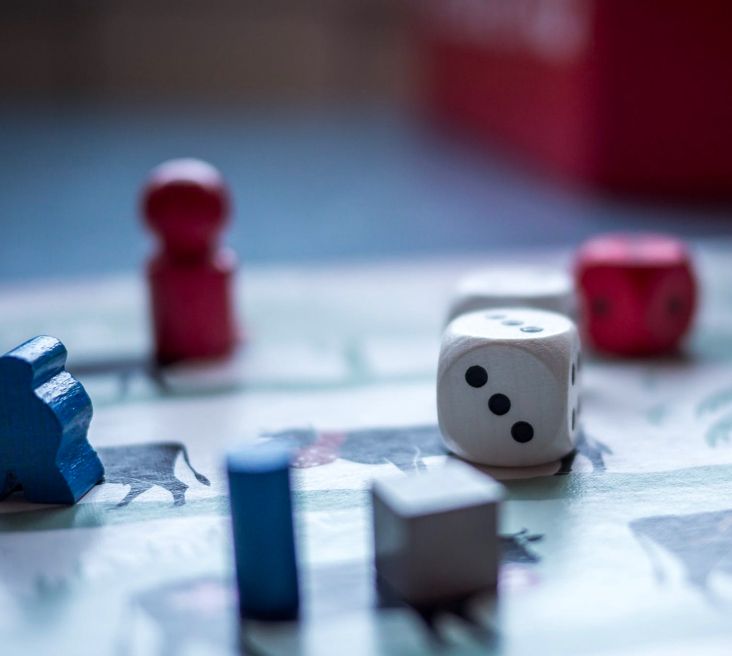 The company orders pizza, and everyone has a great time playing everything from Settlers of Catan to Coup and everything in between. We are always trying to solve problems, whether you are an engineer, designer, marketer, or business operator. That's why we have so many whiteboards! 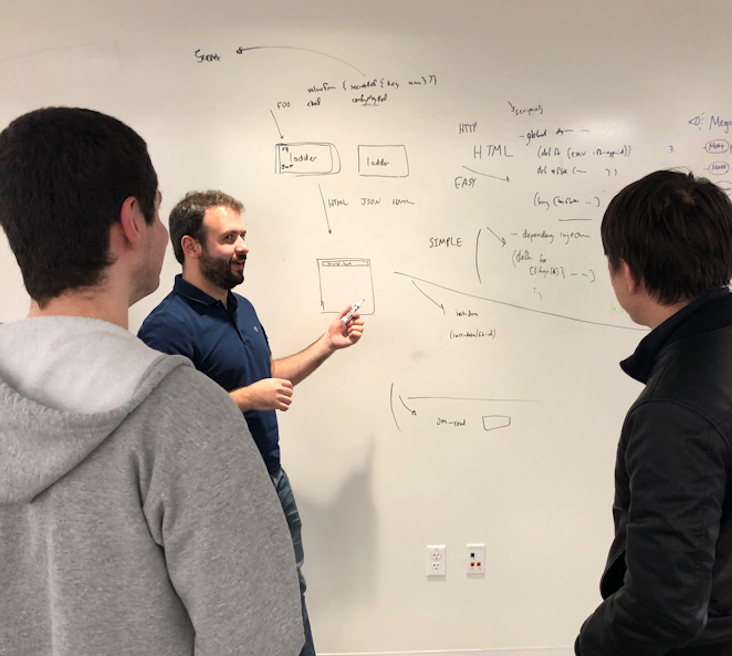 We have whiteboards that roll and whiteboard walls. We have clear whiteboards and classroom boards. There is always a place to be writing at a whiteboard. 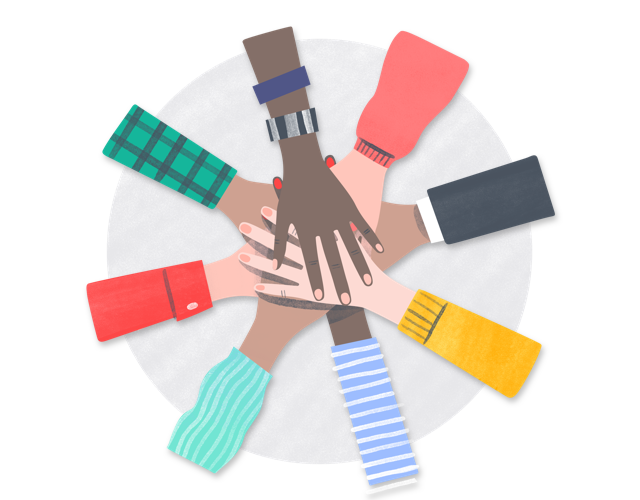 We are a company that believes in togetherness. 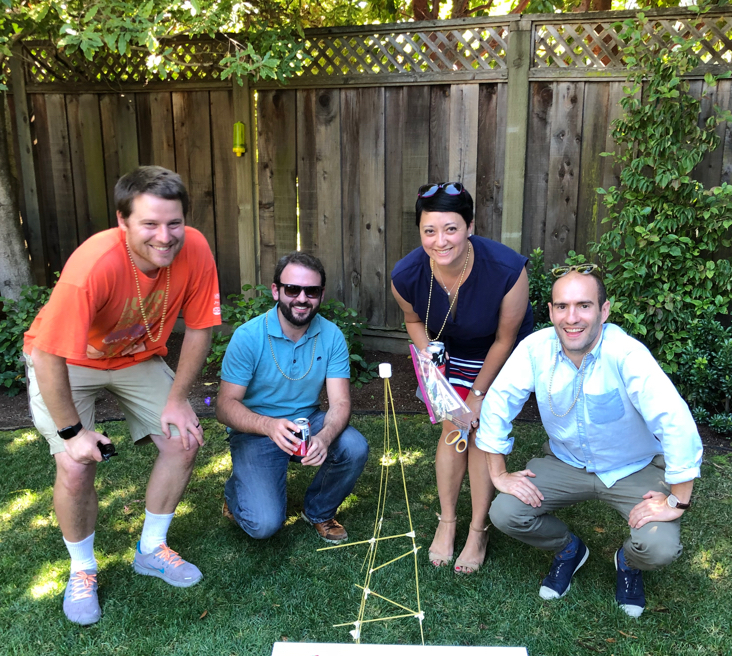 We have a summer BBQ at our CEO's house, a holiday party in the winter, and team building events throughout the year. We love our snacks and drinks and we have plenty of them! 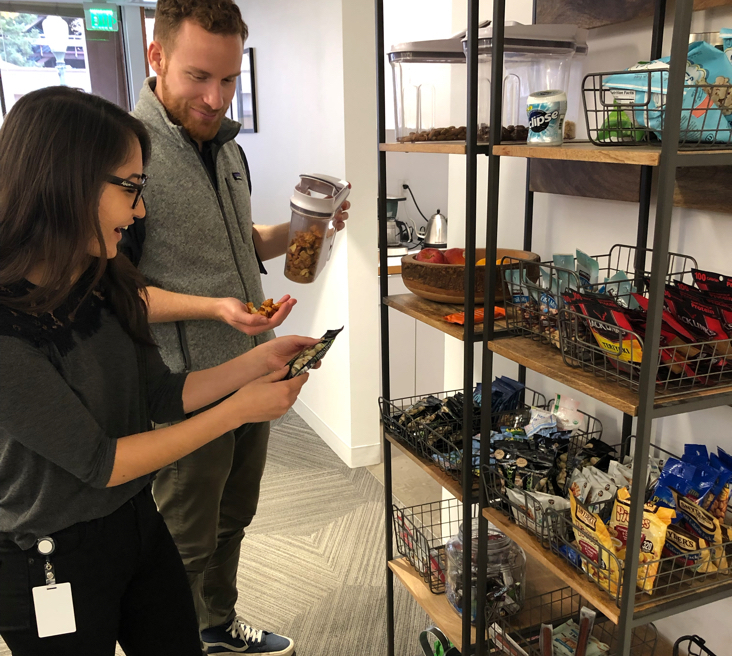 That's why when we are away from our desks, look no further than our kitchenette to find us pouring a handful of peanut butter filled pretzels, or popping open our third can of sparkling water.